This an LM2596 DC-DC module with voltage display suitable for a wide range of applications which need a high-efficiency power converter. 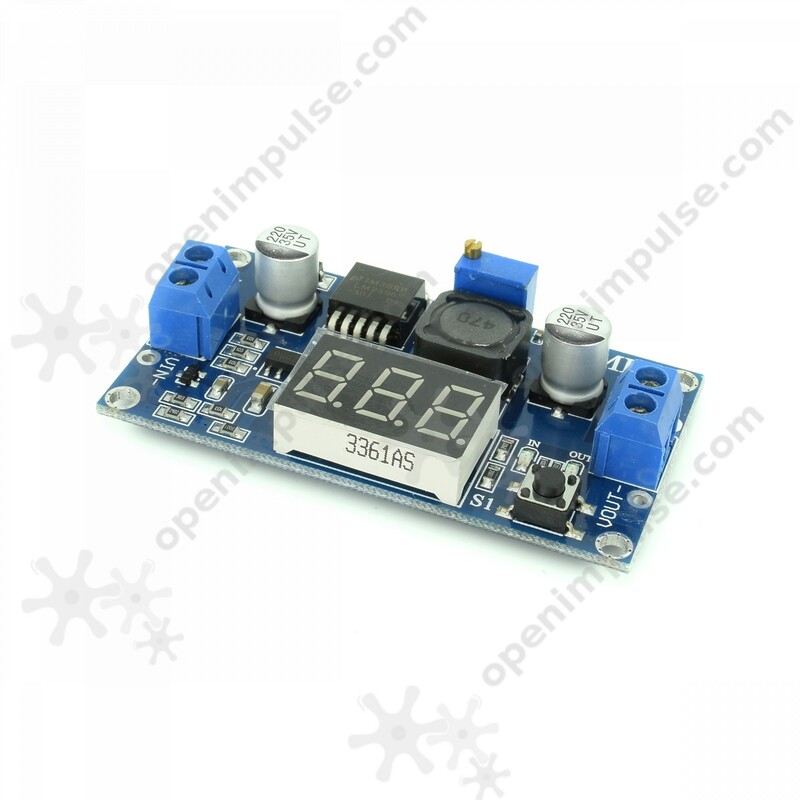 The LM2596 DC-DC module with voltage display is a step-down voltage regulator which has a wide input range (between 4V and 40V) and the output voltage is adjustable using the potentiometer between 1.25 V and 37 V. This module has good quality and its voltage display does not require additional power. This DC-DC power module can output a current up to 3A and it's suitable for a wide range of applications which need a high-efficiency power converter. To operate at full capacity, it is recommended to use an additional cooling system. 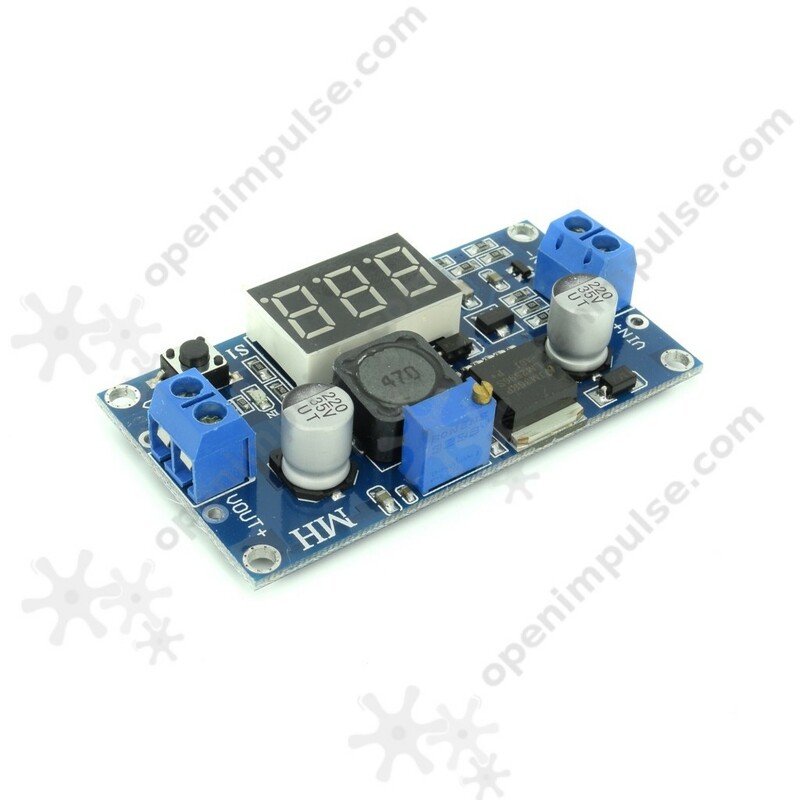 If you have a constant source of 30V to 35V, this module is ideal to build its own adjustable power.